Well, here's an interesting ADA case. 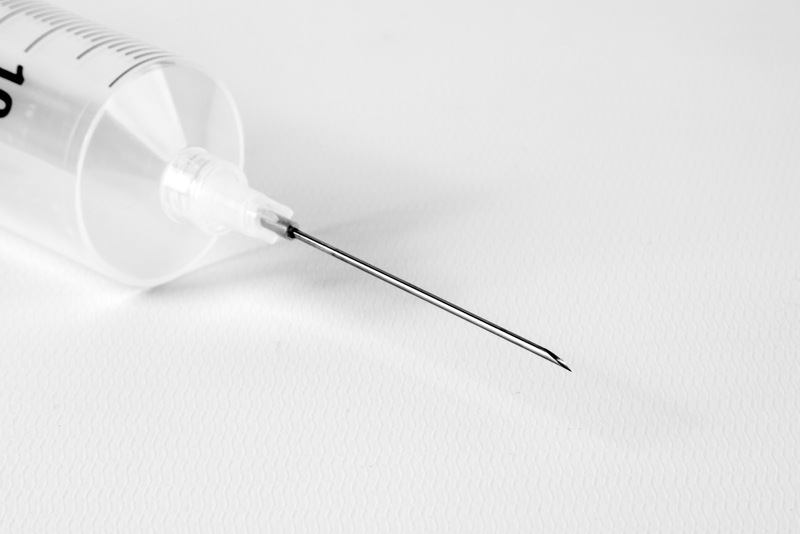 In Stevens v. Rite Aid, Corp., the Second Circuit analyzed an ADA claim from a pharmacist with tryanophobia - a fear of needles. A note from his doctor explained that he was "needle phobic and cannot administer immunization by injection." The pharmacist himself explained that this causes "lightheadedness, paleness, and a feeling that I may faint" and therefore he "would never even consider trying to become an immunizing pharmacist." Generally, the ADA requires employers to reasonably accommodate employees with a disability. However, the employee still must be able to perform the essential functions of his job. Rite Aid requires its pharmacists to perform immunizations, and therefore injections were an essential part of the pharmacist's job. He "failed to present evidence suggesting the existence of a reasonable accommodation" that would have enabled him to do his job - so, he lost. HT: My co-worker Jon Stepanian emailed me this ABA article: Court Holds That Pharmacist With Fear of Needles Has No Claim Under the ADA.